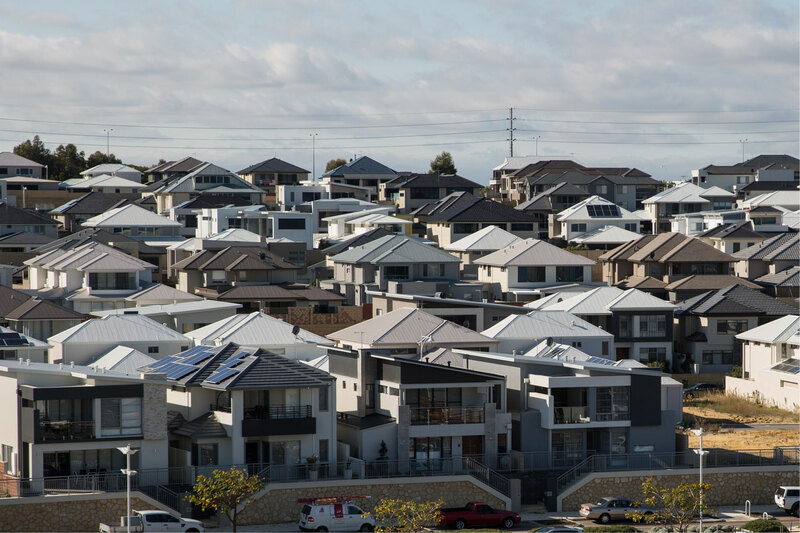 Perth house prices have risen just 6 per cent since mid-2012, compared with 80 per cent in Sydney and 60 per cent in Melbourne, according to HSBC. ANALYSIS: WA could find itself in a tough spot if the Reserve Bank raises interest rates in response to economic conditions in the eastern states. Revival time or dead cat bounce?